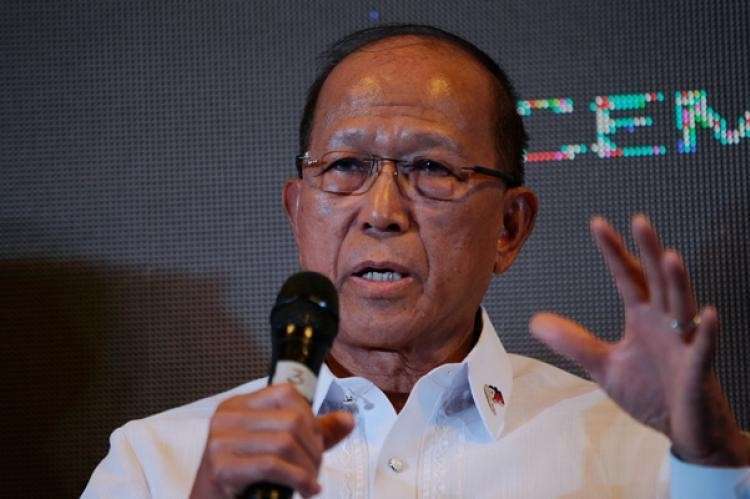 AUTHORITIES are still validating reports that Abu Sayyaf leader Hatib Hajan Sawadjaan has been appointed as the new emir of the Islamic State (IS) in the Philippines, Defense Secretary Delfin Lorenzana said Friday, February 8. “The Department of National Defense and Armed Forces of the Philippines (AFP) have our own validation method independent of the PNP (Philippine National Police) and other government agencies. It would be inappropriate to issue further comments on this until we have received verification and confirmation from our own sources,” he said. In the US Department of Defense report to the US Congress covering period from October to December 2018, it identified Sawadjaan as the acting emir of the Philippines following the killing of Isnilon Hapilon, the key leader of the Maute terror group, during the Marawi siege in May to October 2018. Earlier, the military and police said Sawadjaan was the brains behind the Jolo twin blasts that killed 23 people and wounded 95 others. Local Government Secretary Eduardo Año, former chief-of-staff of the AFP, confirmed Thursday, February 7, the US Defense department's report. "Yes, that’s correct. Sawadjaan is now the overall leader of Isis-Mindanao," Año said. "Actually, he did not pledge allegiance with the Isis. He remain[s] to be a traditional Abu Sayyaf but after the death of Hapilon and we’re finding a leader, Sawadjaan eventually became their leader, if I’m not mistaken third quarter last year," he added. AFP-Western Mindanao Command spokesperson Colonel Gerry Besana said the US report is possible considering that Sawadjaan is the most notorious in conducting terror attacks in the country.